Reinier van Dantzig, from coalition to moalition! Reinier van Dantzig is an entrepreneur, politician and since the beginning of this month, Movember Run participant! Why did he register for our hairy run? Read this blog post and find out. What does Movember mean to you? 'Prostate and testicular cancer are two of the biggest killers for men, I believe. I think it's great that an organisation like Movember raises awareness and money for such a good cause,' says Reinier. 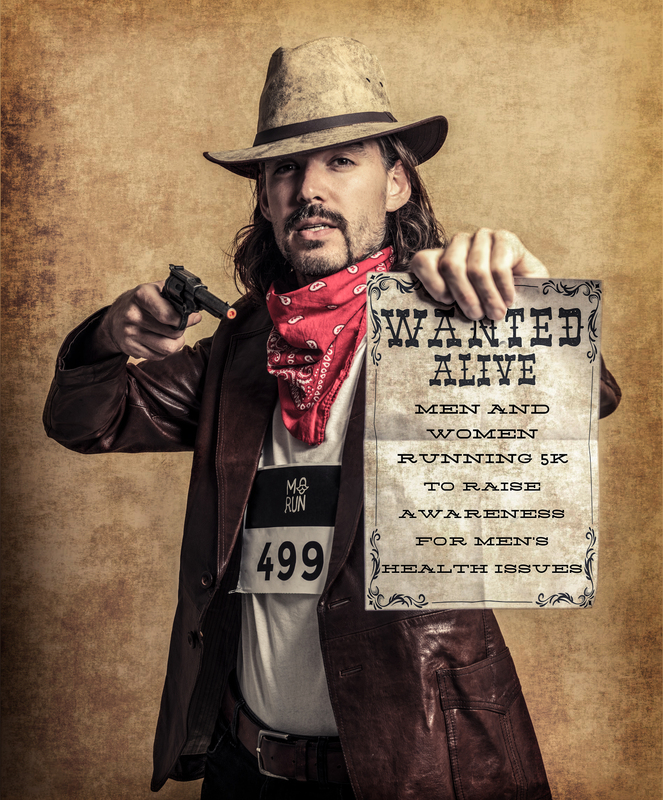 Why did you sign up for the Movember Run? That's okay, we also accept women wearing a fake moustache. The most important thing is that we all enjoy the run and raise money for Movember. Thanks a lot for this interview and good luck with the Movember Run!